On Friday 19th October, the wonderful Custom Pharma Services team took part in #WearitPink to raise money for Breast Cancer Now. 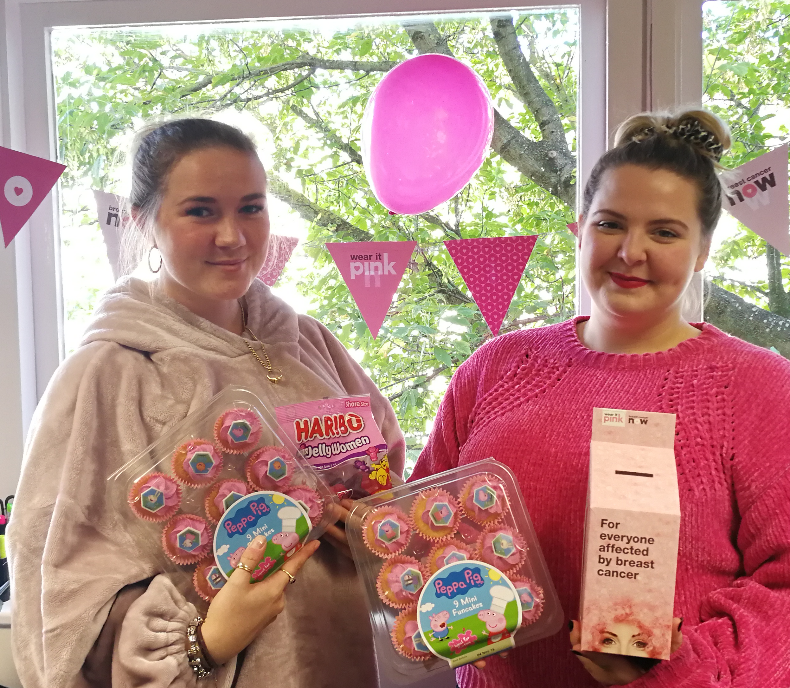 Our lovely Customer Services team decorated the office and organised a pink themed cake and sweetie sale which went down a treat. We are very proud to support Breast Cancer Now who are striving towards a 100% success rate in treating breast cancer by 2050. The total amount raised across our two sites was over £200 which we are very excited to donate. If you would like to donate to Breast Cancer Now, you can do so on their website here.